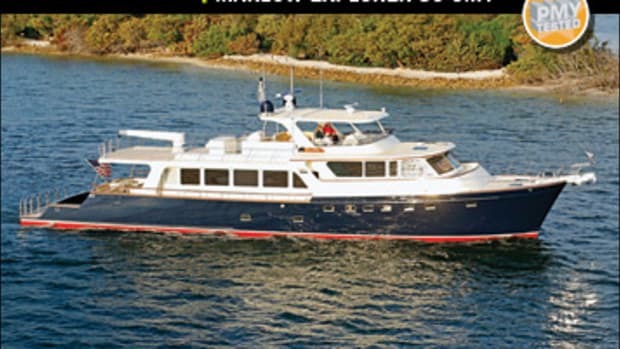 Click here to visit Marlow's website. 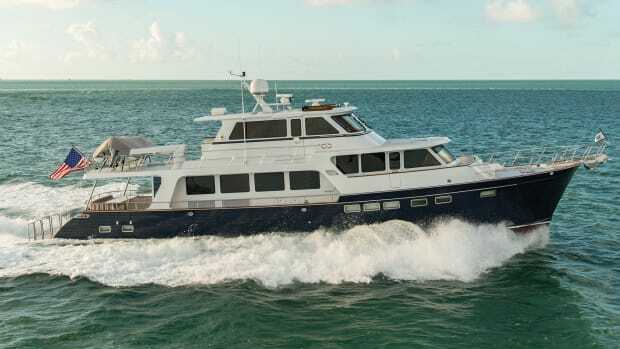 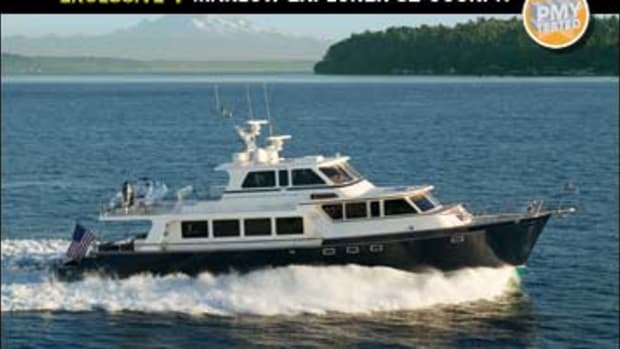 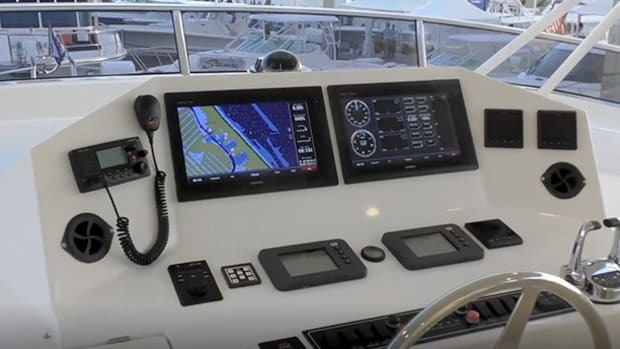 The Marlow Explorer 75E Command Bridge showcases advanced construction techniques, and makes distance cruising a reality. 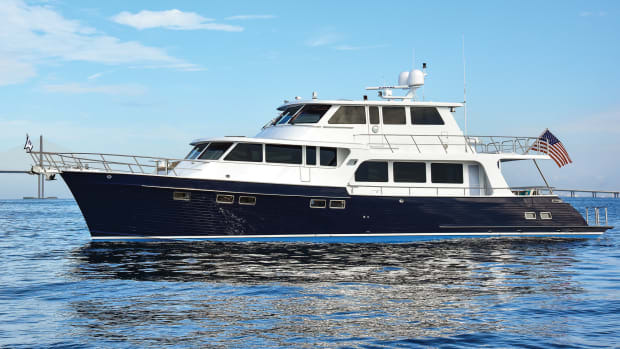 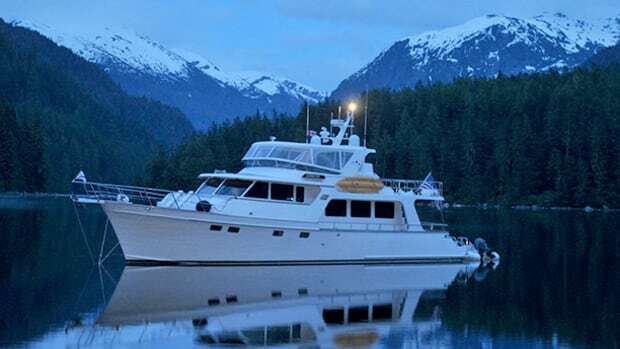 Like all the Marlow Explorers in the 78 series, she was designed by company owner David Marlow to be seakindly, with the equipment and layout her owners need to accomplish lengthy passages with fewer fuel stops. 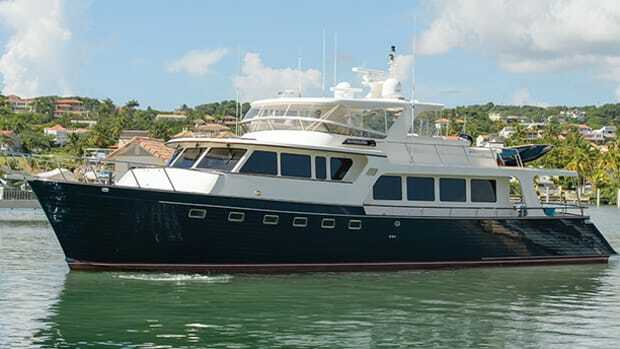 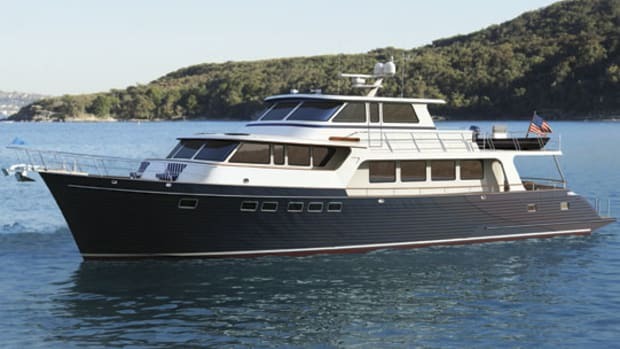 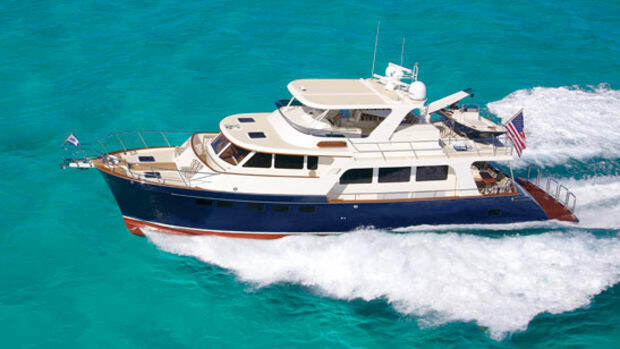 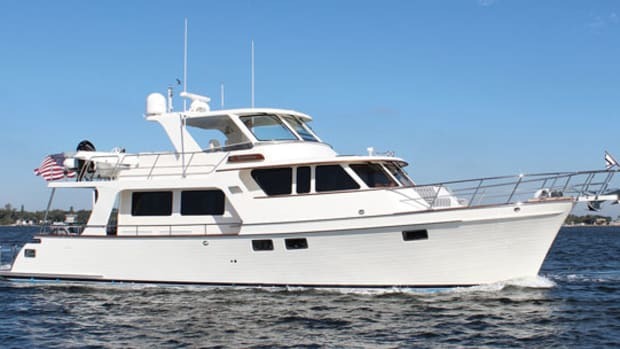 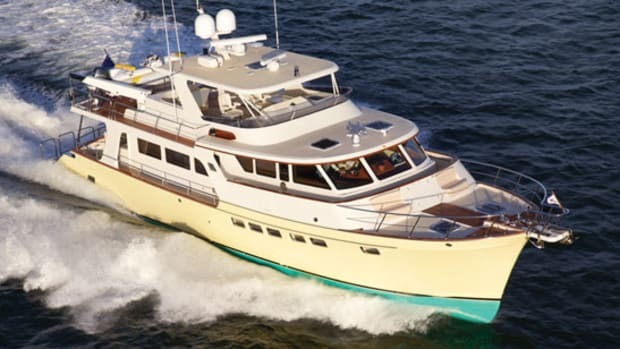 In spite of a smaller footprint, the Marlow Pilot 34 has lots in common with the big, sophisticated motoryachts that Marlow Marine has been building for years. 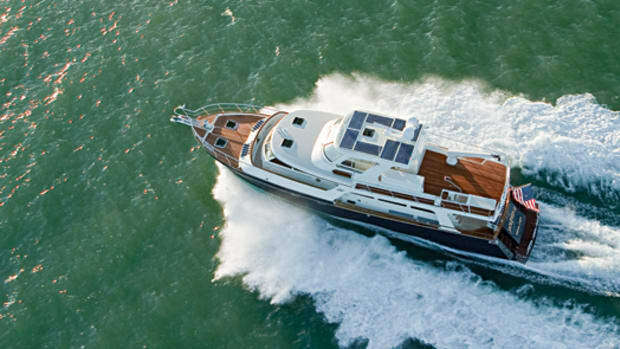 Join Editor Dan Harding and Executive Editor Capt. 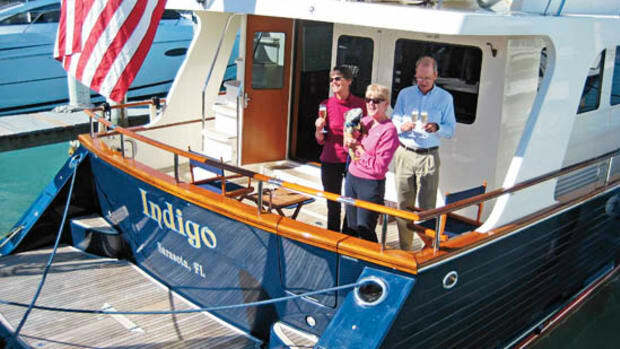 Bill Pike aboard the Marlow 58 at FLIBS 2016. 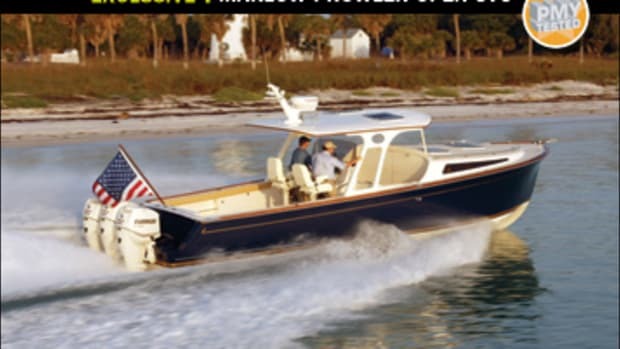 Our Boat Test of the Marlow Yachts 66E. 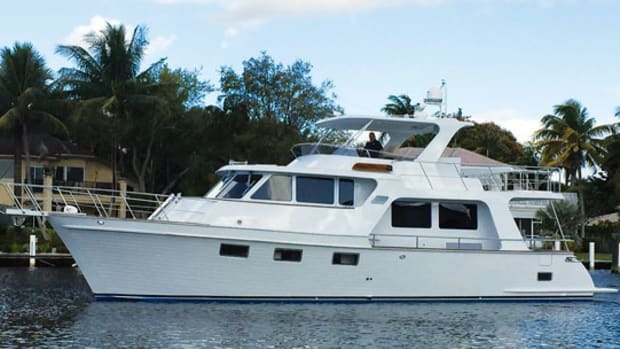 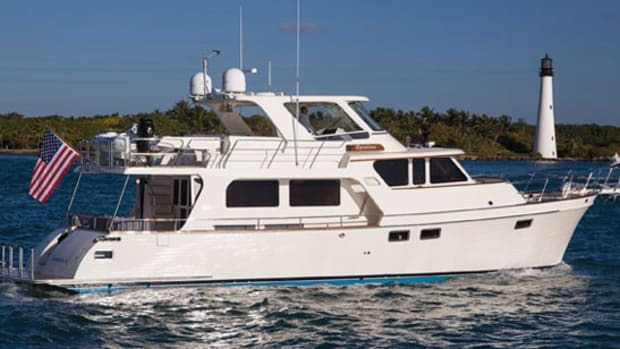 The Marlow 58E at the 2015 Ft. Lauderdale International Boat Show. 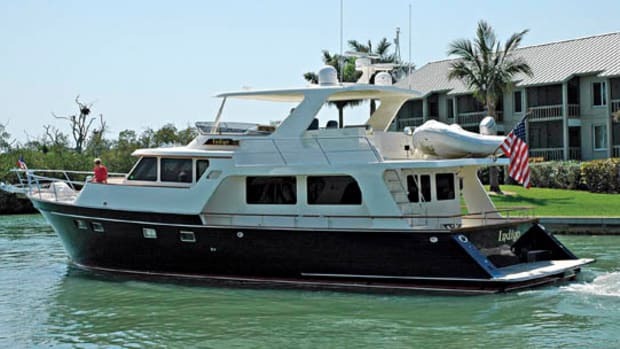 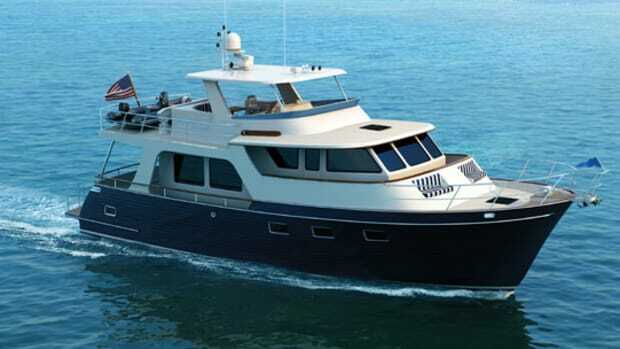 The Marlow 58E, debuting at the 2014 Ft. Lauderdale International Boat Show. 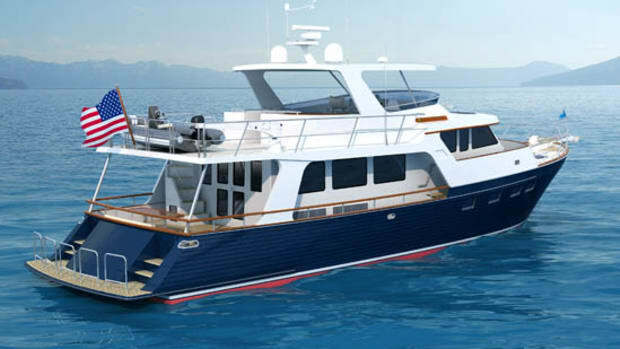 The Marlow Mainship 32—will soon be unveiled at the Miami International Boat Show. 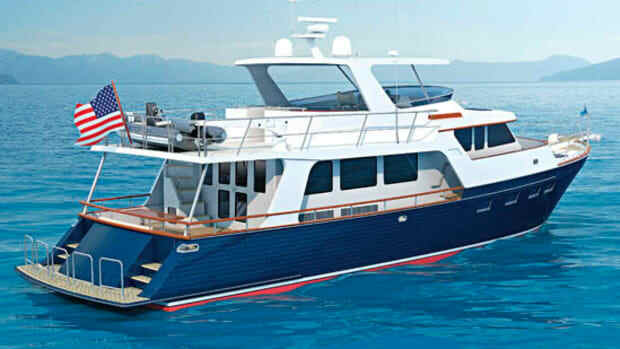 The boat, which features classic lines and a whole heap of cruising amenities, should be quite a hit. 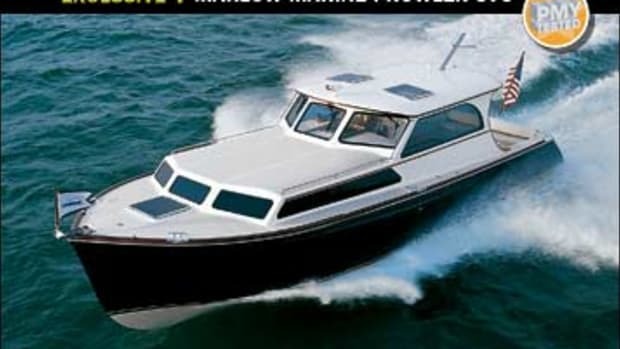 Power & Motoryacht's Exclusive Boat Test of the Marlow 61E MK 2. 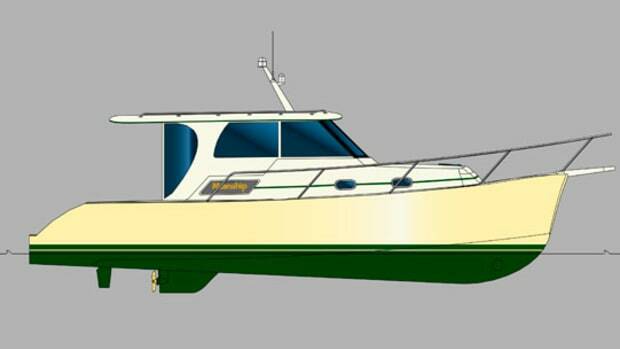 The further adventures of our sailors-turned-powerboaters. 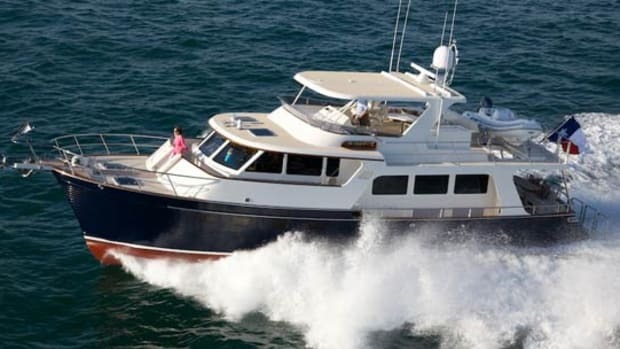 How do life-long cruising sailors switch from a much-loved Beneteau 423 to a Marlow 57E motoryacht after just three months of boat shopping? 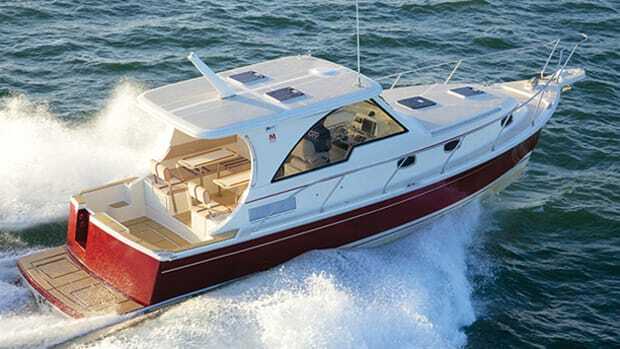 We aren’t entirely sure ourselves, but we do know when the idea came to us.